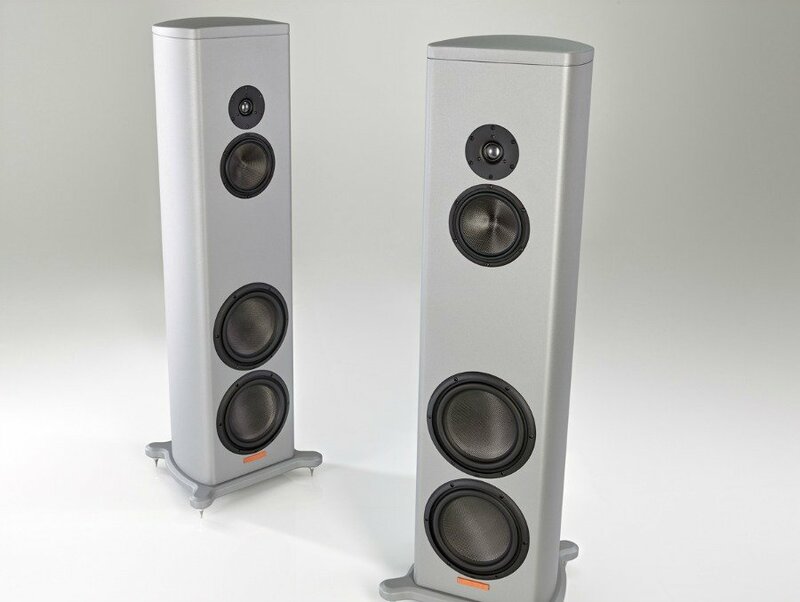 Yvette, the latest floorstander from high end loudspeaker manufacturer, Wilson Audio of the USA, combines technologies derived from Wilson’s top-end models in, say Wilson, “a more compact and affordable form”. 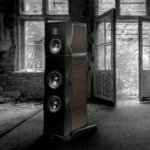 Wilson go on to say that Yvette is “the most advanced and musically refined single-enclosure speaker in Wilson Audio’s illustrious history”. 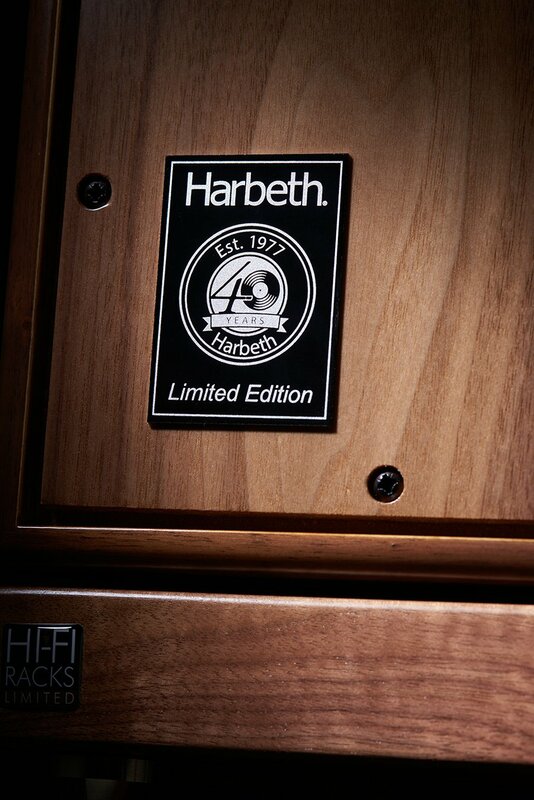 Yvette slots into the Wilson range between the ‘entry-level’ Sabrina and best-selling Sasha W/P Series 2. 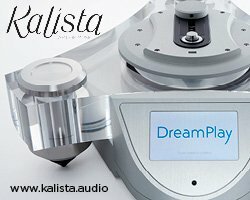 Developed alongside Wilson’s forthcoming flagship, the WAMM Master Chronosonic, Yvette features technologies trickled down from Wilson’s top-end models including the Alexx and Alexia. The enclosure is built from well-damped and inert composites developed by Wilson, called ‘X-Material’ and ’S-Material’ and is extensively braced and precisely shaped for fully optimised time alignment of the drive units. 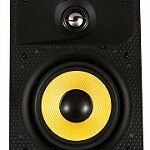 Each speaker incorporates three new-generation Wilson drive units: a 10-inch bass driver, a 7-inch midrange driver and the latest MkIII version of the Wilson Convergent Synergy Tweeter and features Wilson’s exclusive, newly enhanced resistor tuning system located behind a rear panel. 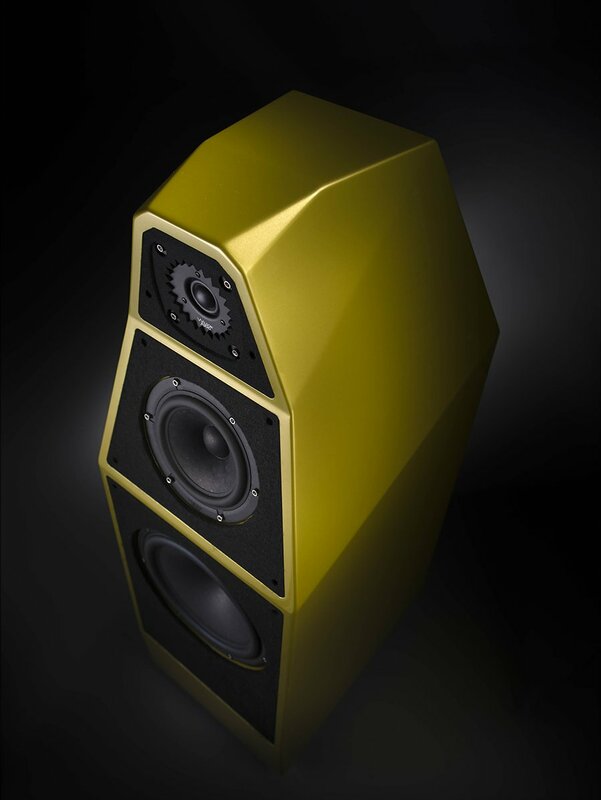 Yvette is hand-build in Utah, USA, and finished in Wilson Audio’s automotive-class paint facility to each customer’s specific colour requirements. 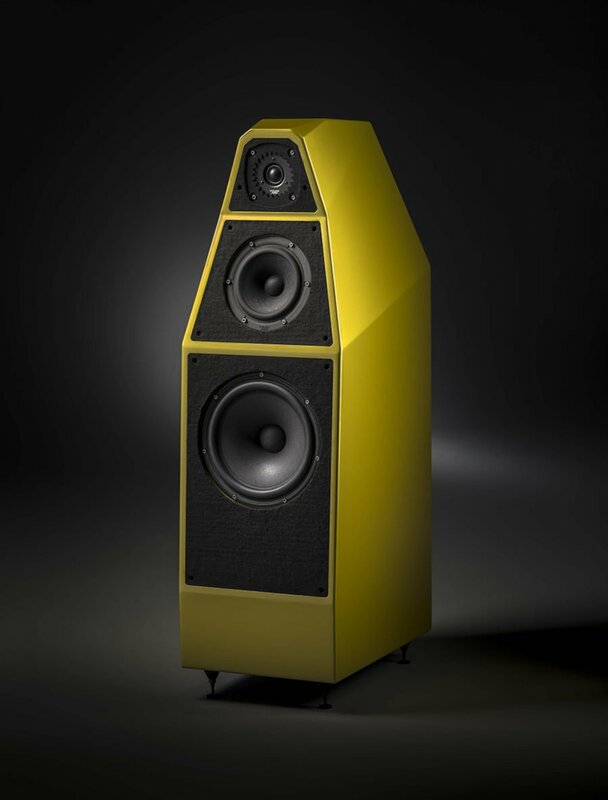 The Wilson Audio Yvette loudspeaker is now available in the UK, priced at £28,880 per pair (inc. VAT).